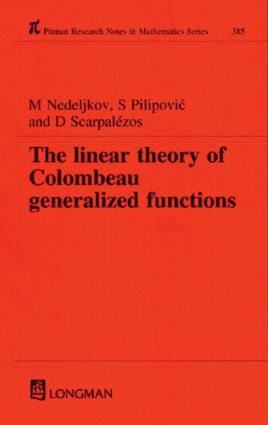 Results from the now-classical distribution theory involving convolution and Fourier transformation are extended to cater for Colombeau's generalized functions. Indications are given how these particular generalized functions can be used to investigate linear equations and pseudo differential operators. Furthermore, applications are also given to problems with nonregular data.